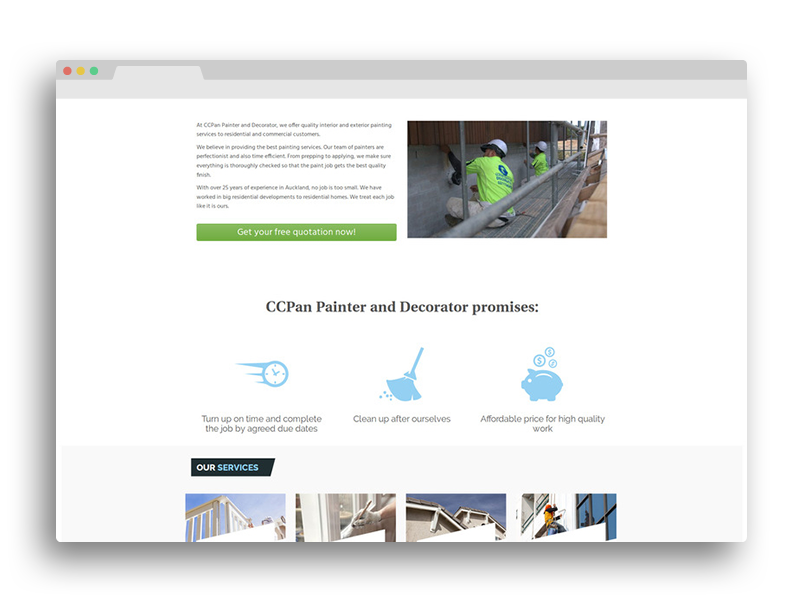 CCPan Painter and Decorator is a well known painting company in the industry. The company paints 100 of houses per month and has a really good reputation for their speed and quality of the services. To design a complete branding for the company including logo, business cards, letter head, email signatures, work uniforms. We began our process by carefully selecting a platform which is suitable for both their customers and users of the system. One of the important factors which we incorporate into all of our projects is competitor research, to help us understand where in the market CCPan Painter stand. From our initial meeting, we knew to create content which included all aspects of their work and services. 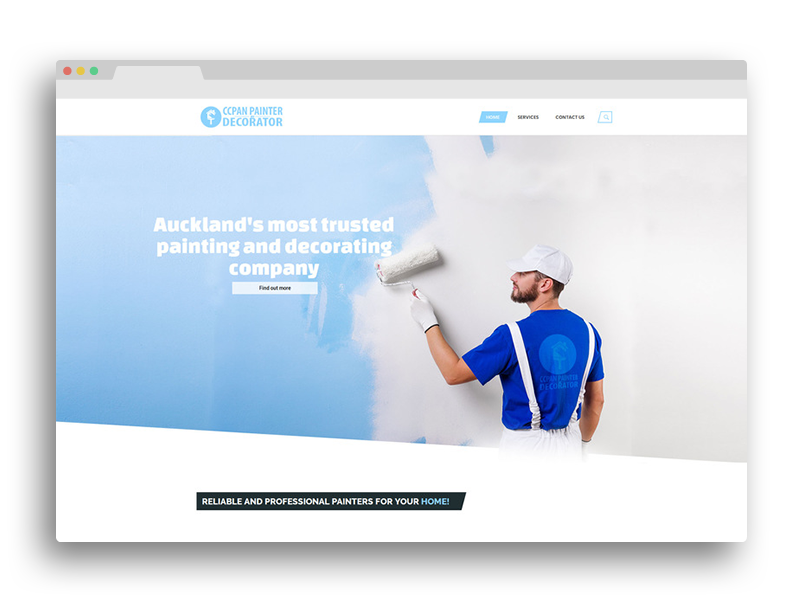 Once the content was created the fit and design of the website reflected the ethos of the business and branding seamlessly. The platform was both user and customer friendly, which means customer usability and experience will improve and it also made it easy to update from an admin point of view.